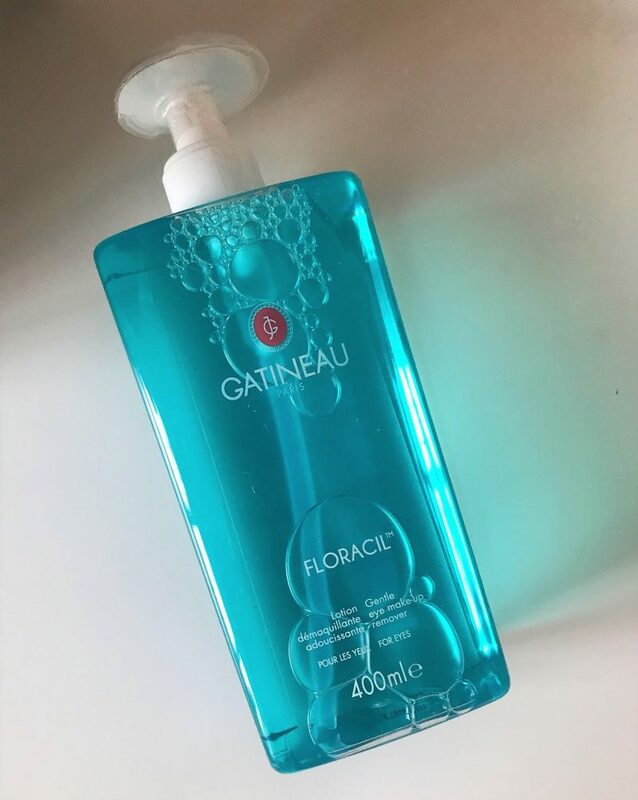 Gatineau Floracil Eye Makeup Remover: Is This The Best One Yet? I try not to wear too much makeup unless I’m going somewhere nice, have an important meeting, or a night out. For everyday work, I’ll wear the minimum – god help everyone that has to look at me! Mascara is something I have to wear even on those ‘low key’ makeup days. There is just something about eyes without mascara that just look… well… is bald the right word? No matter how much or little I apply, and how well I remove it, I tend to still have the smudgy look under my eyes come the next day when I wake up. I’d heard people rave about the Chanel eye makeup remover as the best one, and don’t get me wrong, it was good, but I still didn’t feel comfortable enough to recommend it as the best of the best. And after years of searching, ladies I can now happily present you with the one I can call the best of the best. Hooray! This super gentle liquid takes all the hard work out of erasing eye make-up, I literally put a few drops on a cotton pad and lightly swipe around my eyelids, in a massaging motion. The beauty here though is that Floracil feels wonderfully refreshing and cooling as it’s melting away all remnants of make-up and impurities without any harsh rubbing. I wear contacts daily so my eyes often feel sore and tired, so I really benefit from the cooling effect! It’s a non-oily, non-drying and non-irritating remover, which the brand like to refer to as ‘soft on skin and strong on make-up’ (I saw that on a blog post about it when I researched into it before trying). My lashes are the trickiest part for me, but this always leaves them soft and nourished. 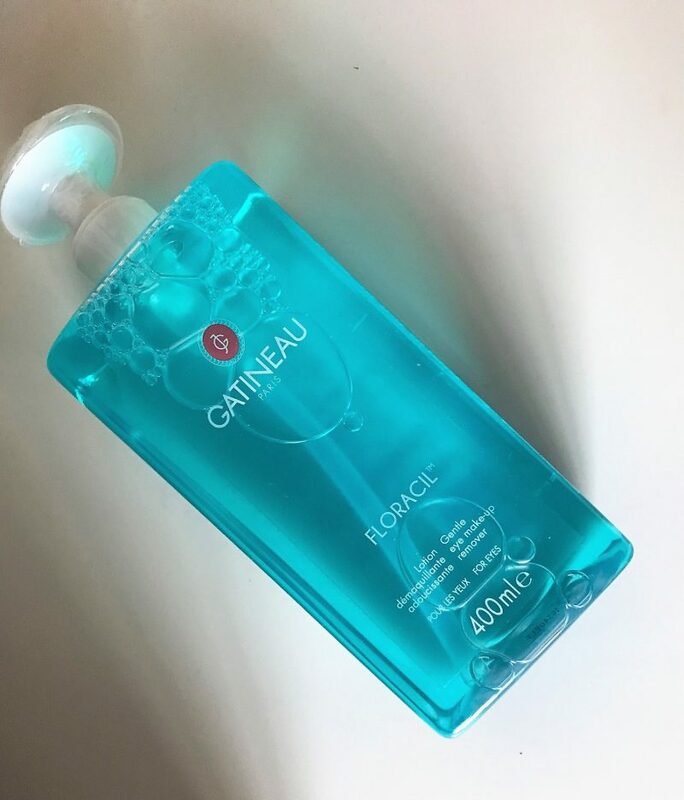 They say that Gatineau Dermatologists have formulated Floracil with the same pH level as our natural tears, so it means it won’t sting, therefore perfect for sensitive eyes and contact lens wearers like me! It retails for £22 for 200ml, and you only need a little amount on your cotton bud. I can see this huge bottle lasting me a lifetime!